The Iowa House has given final approval to the legislature’s policy responses to the opioid epidemic. In an effort to curb “doctor shopping,” physicians will be required to register prescriptions with the state’s drug monitoring program within 24 hours. Senator Tom Greene, a pharmacist from Burlington, said 26 other states already have that requirement. “And these states have shown large reductions in opioid prescriptions,” Greene said yesterday during Senate debate of the plan. Today, only 10 to 15 percent of opioid prescriptions in Iowa are done electronically. Representative Dave Heaton of Mount Pleasant said he’s hoping the “continuing education” requirements in the bill for doctors will encourage restraint. 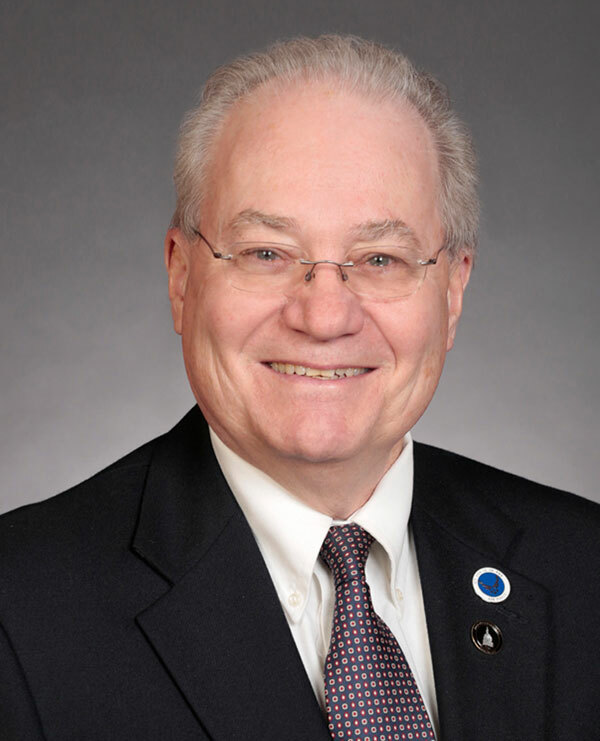 Heaton expressed disappointment that the bill did not include limits on the number of opioid pills doctors may prescribe and he suggested that may be on legislators’ to-do list next year. Representative Chuck Isenhart of Dubuque said he’ll keep lobbying to legalize needle exchange programs. Preliminary data indicates more than 200 deaths last year in Iowa were connected to opioid abuse. The bill won unanimous approval in the Senate yesterday and the House today. The governor is expected to sign the bill into law.